This Saturday, March 30th, the storied Celebrity Theatre in Phoenix, AZ will be transformed into a visceral battleground as Iron Boy Promotions returns with Iron Boy MMA 14! 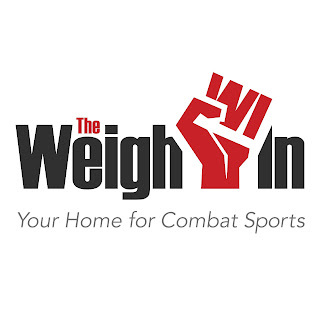 The stacked card will feature a plethora of Arizona fighters including young talent from Fight Ready MMA, The MMA Lab, and Pro Edge Boxing, as well as, experienced veterans who have graced the octagon of the UFC. 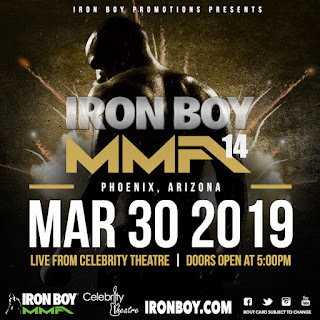 The main event will pit Queen Creek, Arizona’s Roman “El Gallito” Salazar (12-8-0, 5 KOs, 3 Submissions) who represents Fight Ready MMA against Evan DeLong (16-9-0, 1 KO, 12 Submissions) for the Iron Boy MMA Featherweight Title. Salazar, best known for competing on UFC Fight Nights 54 and 73 and UFC 184: Rousey vs. Zingano, looks to right the ship after a rough 2018. After a round two stoppage (punches) over Federico Betancourt at Iron Boy MMA 10 last March, El Gallito dropped his last two bouts – a unanimous decision loss to Casey Kenney in June and a round one stoppage (punches) when he fought Eduardo Alvarado Osuna in September. Salazar’s opponent, Evan DeLong, will make the trek all the way from Fort Wayne, Indiana as he represents Fit NHB. DeLong enters this bout a winner of his last three contests (all for the King of the Cage promotion) albeit following an extensive layoff from the octagon. 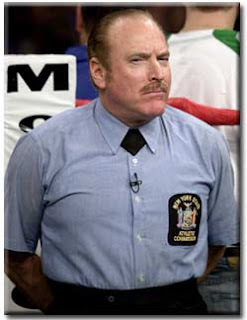 DeLong’s last appearance came in December 2016 at KOTC – Hazard Pay where he found himself on the right side of a unanimous decision over Morgan Sickinger. This should prove to be a compelling fight as both veterans look to regain focus and build momentum in their respective careers with a title at stake. In the co-main event, a pair of Arizonians will square off as Daniel Peru (1-0-0, 1 KO) will compete with JohnPaul Robinson (pro debut) in a clash of lightweights. Peru will be entering the octagon for the first time since October 2016 when he defeated Kasey Yates with a first round TKO (punches), in his only professional bout to date, at Iron Boy MMA 3. Peru’s opponent, 22-year old JohnPaul Robinson, will make his professional debut after compiling an amateur record of 3-2-0, 3 KOs. The narrative of this fight will tell an interesting tale as we will witness the 30-year old Peru, who’s seemingly getting a late start in the fight game, go toe-to-toe with the young prospect who will learn quickly whether his knockout proficiency will carry over to the professional ranks. Iron Boy Promotions should be poised to present another stellar card this weekend as they never fail to satisfy rabid fight fans with their astute propensity to not only draw veteran fighters but also introduce the absolute finest young talent that Arizona has to offer. Don’t miss your opportunity to catch what should be an exciting evening of fights as tickets are still available on the Celebrity Theatre website starting at only $25!